Internet or digital Marketing is growing rapidly by the day. In such a situation, it is not enough for a business to have just a website but it is vital for this website to be visible to the users and appear in search engine result pages when users search for related keywords. With plenty of companies and websites selling the same products or services as your business, how do you make sure that you get noticed and get more business? This is where internet marketing or SEO comes into picture. Majority of companies are incorporating SEO into their marketing strategies these days. This raises one more question. Is In-House SEO better or should you Outsource the SEO of your website to a SEO agency? What are the pros and cons of performing the SEO of your website done In-House as compared to outsourcing your SEO needs to SEO agency? Both In-House SEO and Outsourcing SEO have its pros and cons. Each company needs to look into both these models and then take decision based on their needs. An In-House SEO team members will know your business better and hence will understand the nuances of company and its challenges as well. Doing your SEO In-House provides you complete control over the strategies and their execution in timely manner. 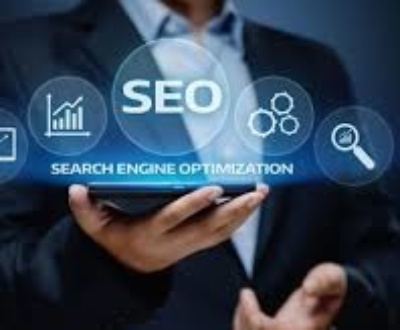 The SEO team member can be contacted immediately for any changes since they are available in the same office premises as the other members of the company. The In-House SEO team member works only on your website and not on any other websites. 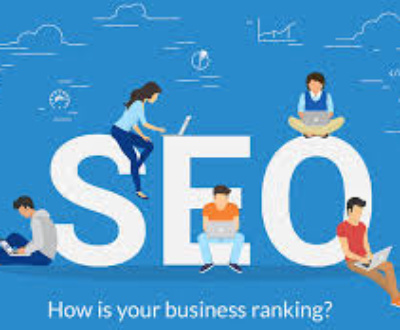 This clearly means that the SEO team can provide complete attention to your website and can work on enhancement of the rankings of your website in timely manner. Sometimes In-House SEO is lesser expensive compared to the Outsourced SEO agencies. SEO is a rapidly changing field and the algorithms of search engines keep changing at regular intervals. One needs to always be updated with the changes in the search engine algorithms. The skills in SEO also keep changing and if you decide to do the SEO of your website In-House, then you need to spend time and sometimes money to learn the new aspects of SEO and keep yourself updated with the new algorithm changes. It may be time consuming if you have to keep up to the trends of the business. And it is vital to keep with the trends of the business if you decided to do your SEO In-House. 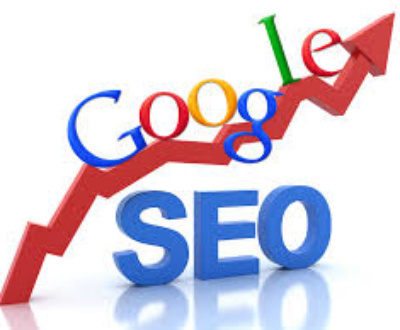 You will also have to pay attention to the overall marketing of your website and may not find the time to update yourself with the newest in SEO. This can result in outdated SEO practices which can result in negative impact for your websites ranking. SEO requires a number of tools for various types of analysis that is needed in SEO. If you choose to do your SEO In-House, then you need to purchase all these tools and it can be very expensive. Just purchasing these tools is not enough. You also need to learn how to use them which can further consume plenty of your time. 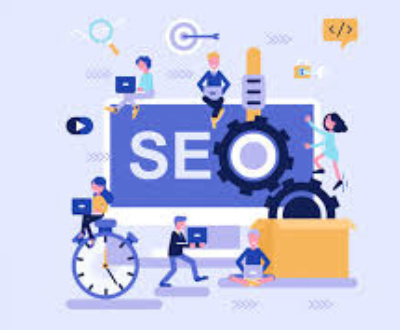 The highest advantage of outsourcing your SEO works to a SEO agency is that you get the expertise of an entire team of SEO experts who will take care of your website SEO. 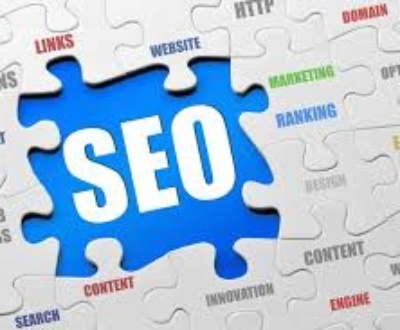 Since, it is a team that only works on SEO campaigns, they will be up to date with the latest trends in SEO and hence you do not have to spend time or money in getting yourself familiar with these new trends. 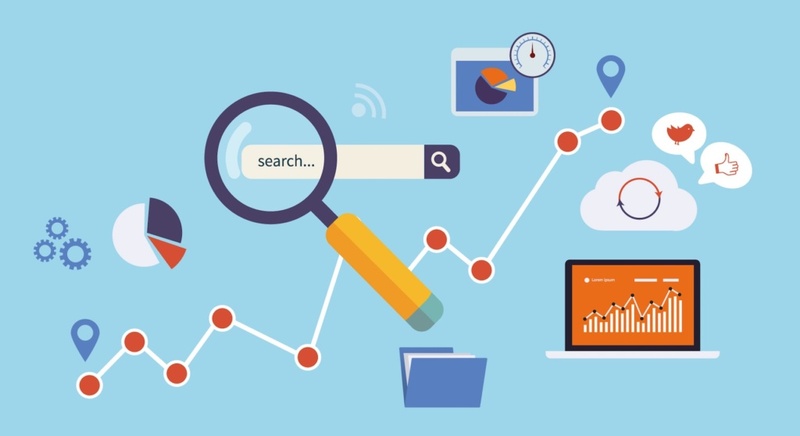 The team will create SEO strategies for your business keeping these new trends in mind. 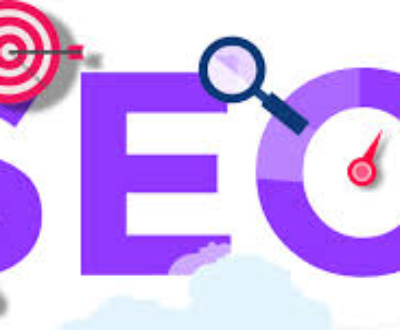 SEO agencies work with a large number of clients and the advantage of this is that they have the experience of working on various kinds of businesses and understand their needs properly. This wide perspective can be a big advantage in getting better visibility of your website on search engines. If you outsource SEO to an agency, you don’t have to spend time, effort and money on hiring SEO resources, training and tools. 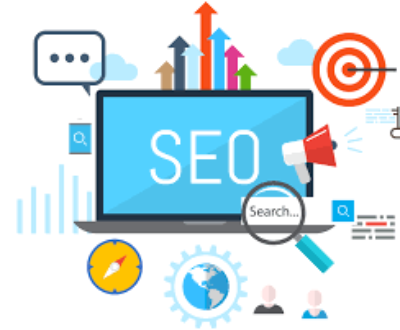 The outsourced SEO agency will not be affected by the pressures of other aspects of your business and can fully concentrate only on the SEO of your website. Outsourcing SEO means faster execution of tasks since you get a team of people working on your website compared to one or two in-house experts. Outsourcing SEO can be a little expensive than if you were to do the SEO of your website in-house by yourself. If you outsource the SEO of your website to an agency, then they would need some time to get to know your business and the way you work. This would consume sometime till the agency gets used to working with your company. Since the agency will be handling more than just your website, you cannot be sure of the time and focus that the agency will be giving your website. You may have to constantly keep checking on the work done and on the progress of your website. Some of the SEO agencies may use cheap tool based SEO or black hat SEO techniques to get the immediate results that they promise their clients. You may have to be involved with the agency work to make sure such techniques are not being used for your website which may result in search engine penalty. Rated top SEO agency India, Grab Ranking offers high quality SEO, PPC, ORM & Web Design Services. Contact SEO Services agency in India for affordable SEO services India today. We are leading and one of the fastest growing SEO India agencies providing SEO services India at very competitive charges. Grab Ranking provides affordable, best and top SEO, PPC, ORM and Website Design Services. Contact SEO Services Company in India for reliable, best and affordable SEO services India right away. We are one of the reputed SEO India Companies providing SEO services India at very competitive monthly charges. 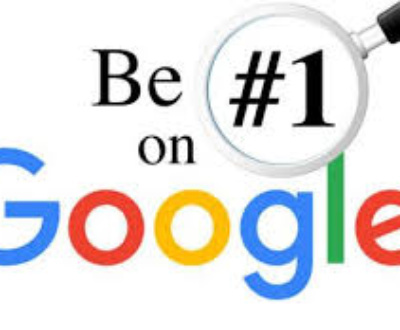 Grab front page ranking in Google through Grab Ranking, one of the leading SEO Company India providing its tremendous services at very reasonable charges.